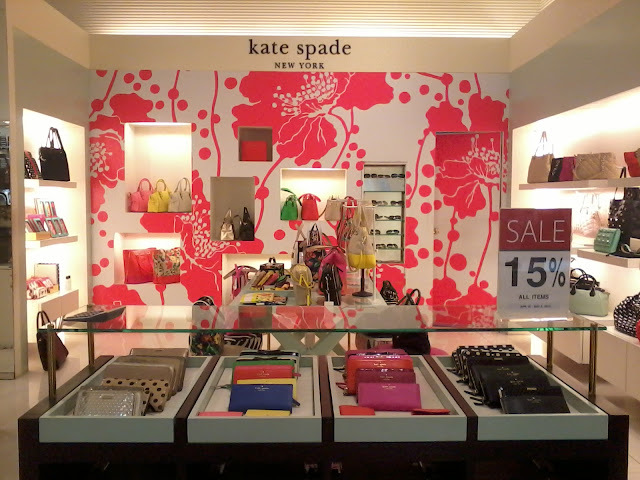 Today, The Equinox Fashion had such a great opportunity to visit one of the renowned fashion stores "Kate Spade" which located in Siam Paragon, Bangkok, Thailand. 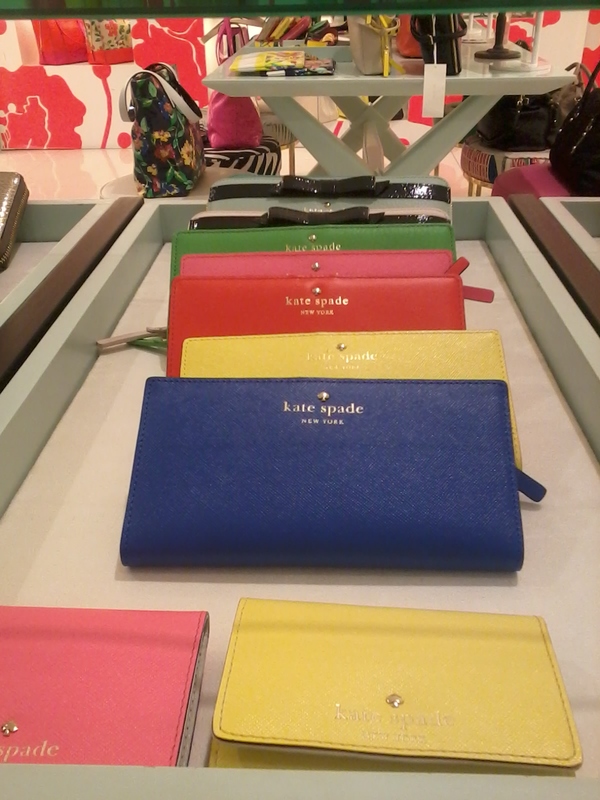 Kate Spade is obviously famous for its own vibrant color shades as well as trendy designs which are provided for both young teenagers and adults. 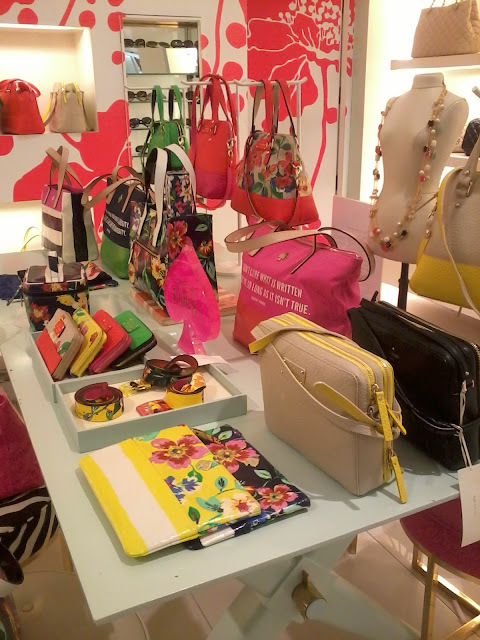 As soon as I stepped into the store, i felt like I was in a candy fantasy because it can be seen that almost every bag is quite colorful. 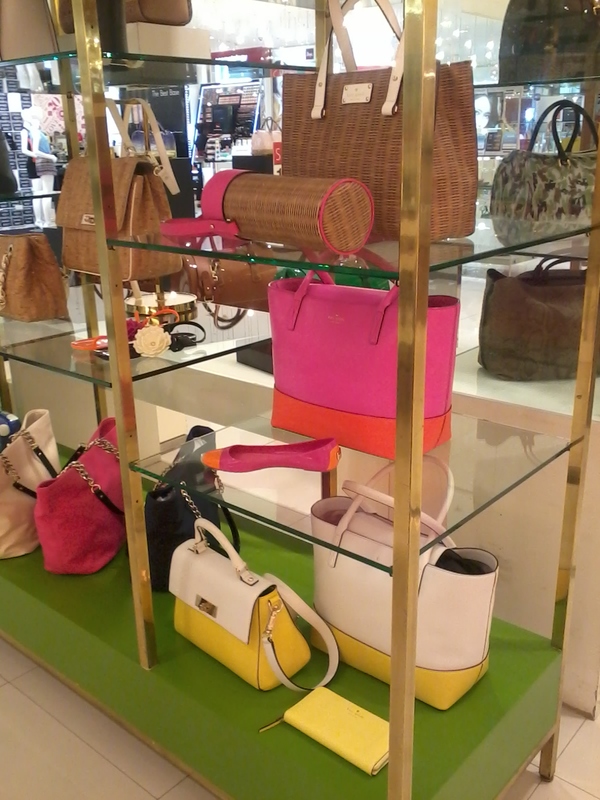 However, it's not that spacious compared to the store situated in Central World since Kate Spade at Siam Paragon only offers a bag and a few gadget accessories. If you need something for your girlfriend, or special one in this Spring/Summer, you might want to stop by here. Oh this is absolutely what I like, powerful colors. what lovely photos! I love your blog! Hi girlie! Love your blog!! I just started mine and I was wondering if you could check it out? ill see you this Friday! Cute! These items are so colorful! 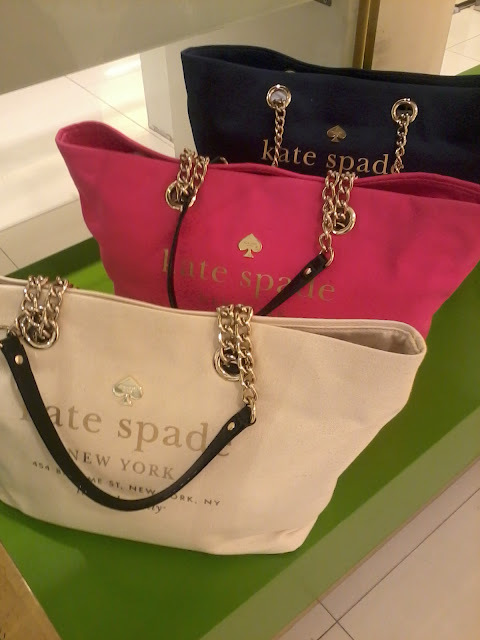 Kate Spade has such amazing bags! Their Sample Sales are THE BEST! Nice post! 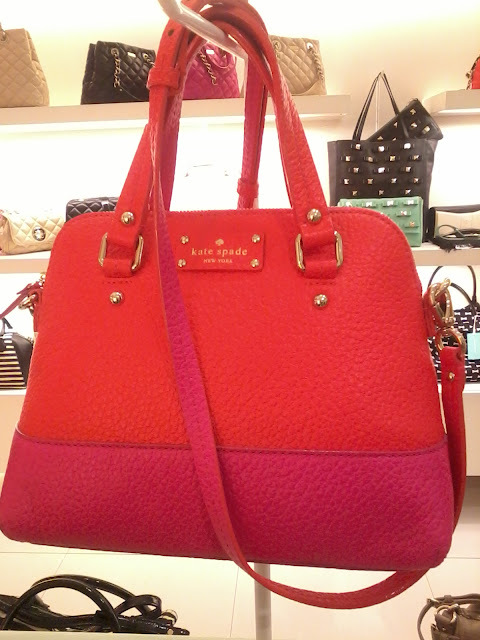 lovely leather goods! Everything looks amazing :) I love the colours ! 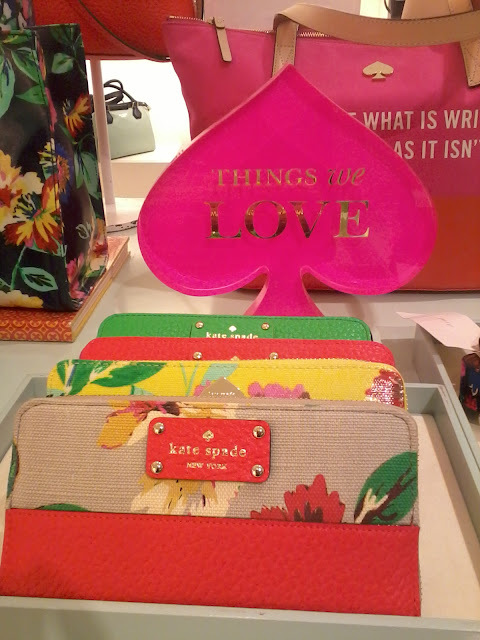 I love Kate Spade bags, they are so unique! I am following you you will follow me ?? would you want to follow each other? and i wanted to invite you to participate in my new giveaway! I've always loved how bright and girly Kate Spade pieces are! These photos are gorgeous. 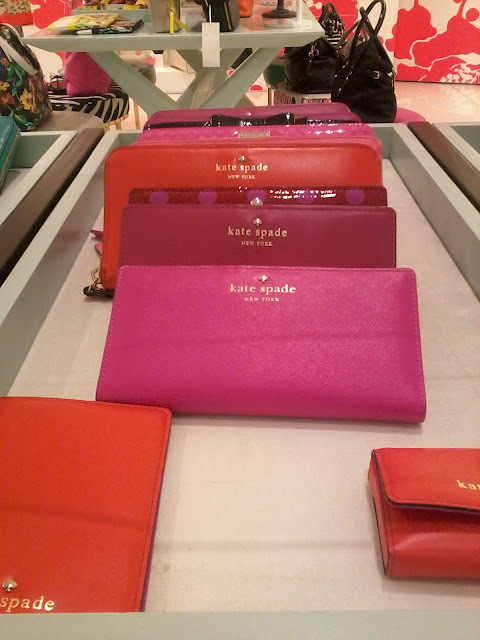 :) I don't think there's a Kate Spade store here where I live, so you're lucky to have one! ooo looks like an awesome collection! 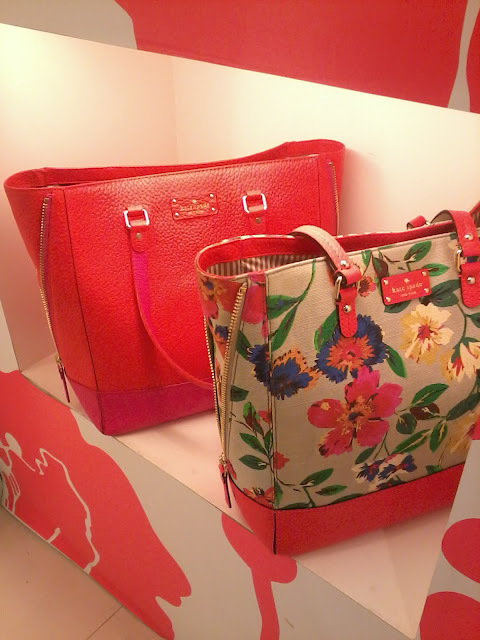 that floral bag is soo gorgeous! love it! What a lovely shop, I love the purses, very colourful! Its an incredible collection, and I love so much the colous! Ah I love Kate Spade, all those colors are so fun! Loving all the yellow! and fabulous... love the fab colors too. 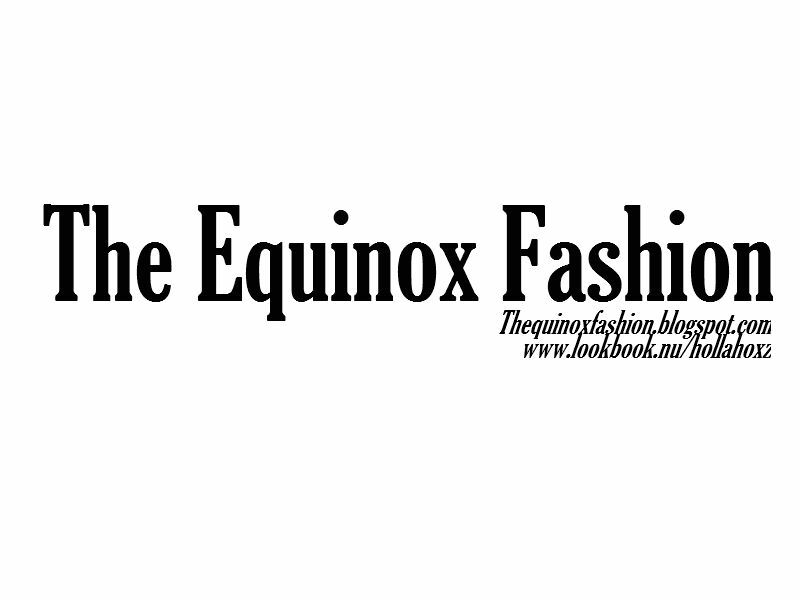 I love your blog and Im now following. Awesome post! 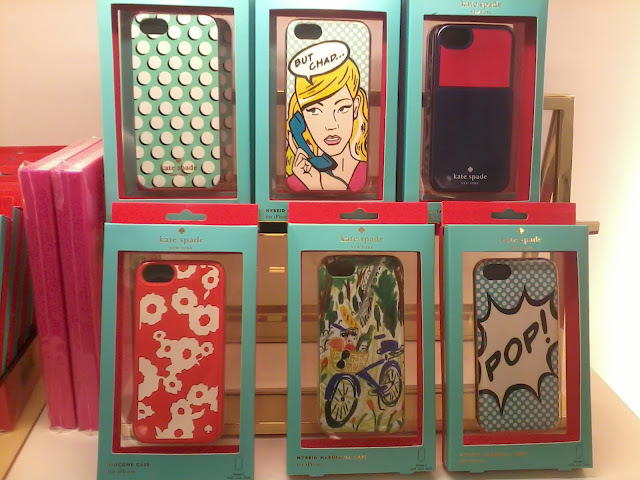 and i love the colours.. they're great for spring/summer.